Did you know that in 2017, Health Canada started implementing changes to our food labels? These changes reflect the evolution of our eating habits and dietary requirements and preferences. 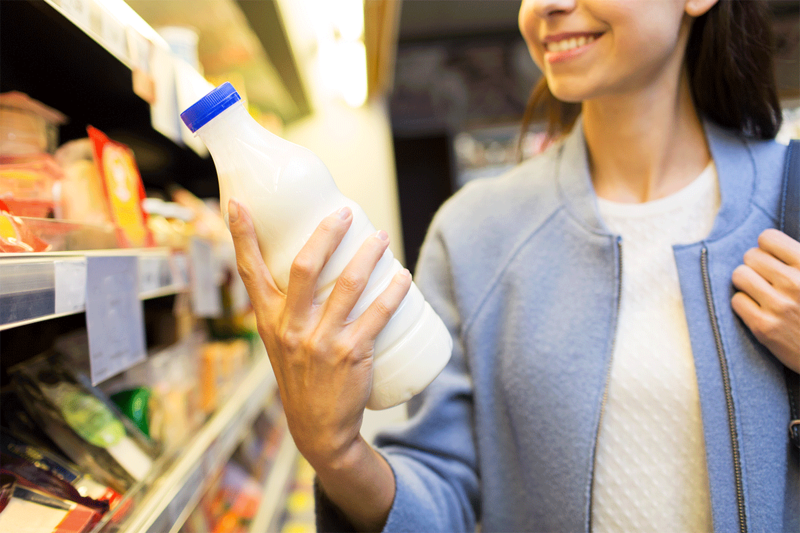 If you depend on these food labels to inform your eating habits or dietary restrictions, here are five important changes to Canada’s food labelling regulations you should know about. 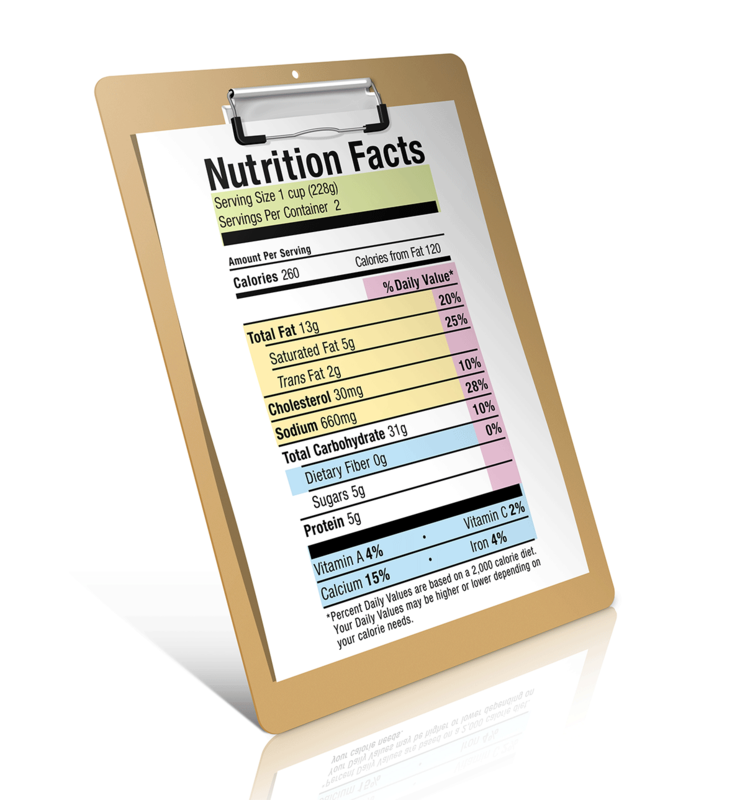 New nutrition fact labels will clearly indicate the most important information we’re looking for by enlarging the font and making it bold. That important information is — you guessed it — the number of calories per serving. As obesity is constantly on the rise in North America, Health Canada wants us to be more aware of the amount of calories we’re consuming in the quantities that we’re eating. Typically, Canadians measure their food in units (i.e. 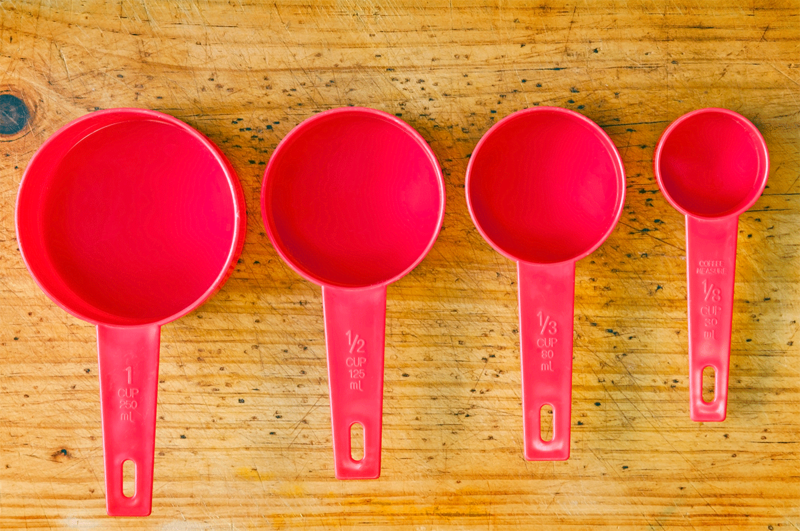 ½ a medium banana), cups and measuring spoon sizes. 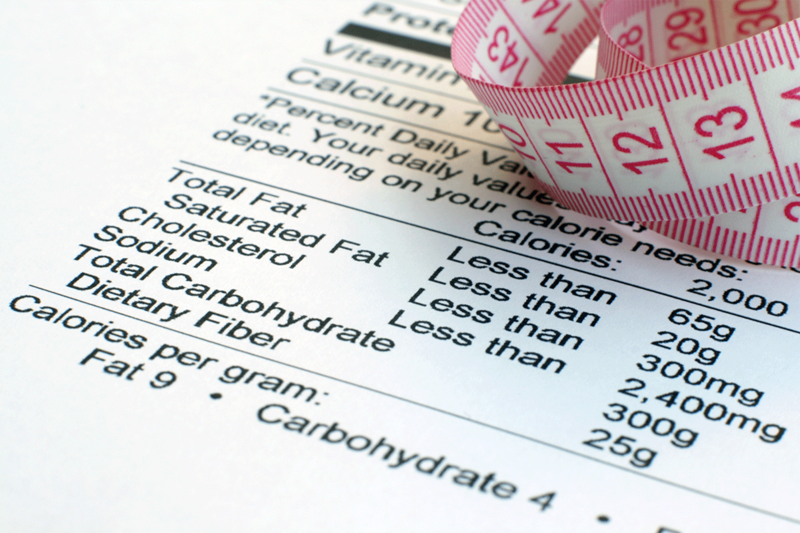 Up until last year, however, food labels have been giving us serving sizes that are measured in grams or millilitres. 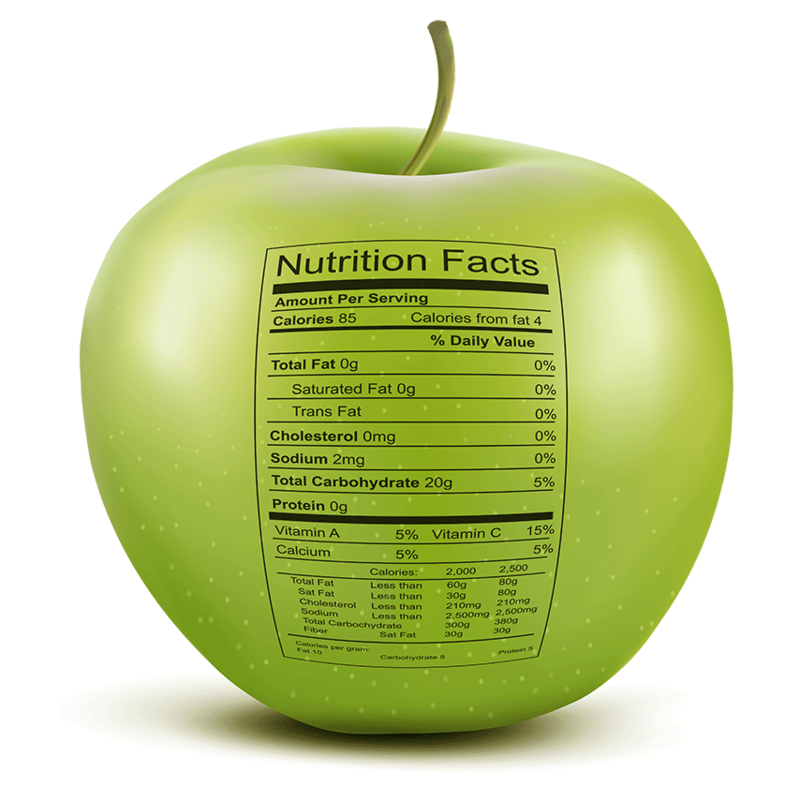 Now, food labels will be easier to understand by being more consistent and realistic. For instance, a serving of oatmeal will be measured in cups rather than mL as it will be easier for Canadians to visualize these amounts. Single serving containers, such as small milk cartons will display serving sizes that reflect the entire amount on the container, rather than a portion of it. Food that is sold in different sized containers will have the same serving size no matter how big or small the containers are. For example, a large container of yogurt will display the same serving size on the food label as a single serving container of yogurt. This will allow us to compare our food portions better. This important change is brought about by our evolving health concerns. Currently, Vitamin A, Vitamin C, Calcium and Iron are the vitamins and minerals included on our food labels, but with the new changes, Vitamins A and C will be removed, and Potassium will be added alongside Calcium and Iron. Vitamins A and C will be removed from the labels because it is no longer a public health concern that Canadians aren’t getting enough of these vitamins in their diet. However most Canadians aren’t getting enough Potassium in their diet, which is important for maintaining healthy blood pressure, so this will now be included on our food labels. The actual amount of each nutrient (in mg’s) will also be added to the label, in addition to the existing % Daily Value. Sugar intake in recent years has skyrocketed. Health Canada is now providing Canadians with additional sugar information to help us make more informed food choices. The updated information will make it easier for us to compare sugar levels in different foods. A new footnote is also added to help us interpret the daily value percentage and put it into perspective of other foods. 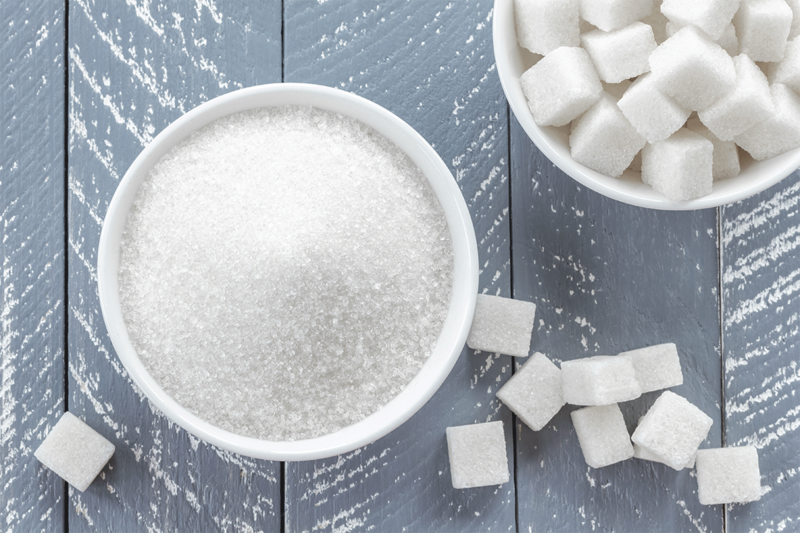 Now consumers will be reminded that 5% or less of sugar per serving is considered a small amount, while 15% of sugar or more is considered quite high. Speaking of sugars, under the new food labelling regulations, all sugar-based ingredients will now be grouped together to help Canadians understand the real amount of sweeteners added to our foods. White sugar and high-fructose corn syrup are not the only sweeteners used in our foods. Natural syrups, such as maple and agave, honey, and fancy molasses (to name a few) will all be listed together. All ingredients will be separated by commas or bullet points, and the font will be easier to read. With these changes, Health Canada hopes to bring better awareness to Canadians and to help them make more informed food choices. Powered by information that we can better understand, our nation is one step closer to eating healthy, well-balanced diets. For more information about how to incorporate a healthy eating strategy, click here. To see what one of our Registered Dietitians Jennifer Emberley thinks about the food labelling regulation changes, check out her Celebrating Nutrition Month 2018 interview.